OK, Michelle Obama you know I love you...from my inner core, right? Arighty! 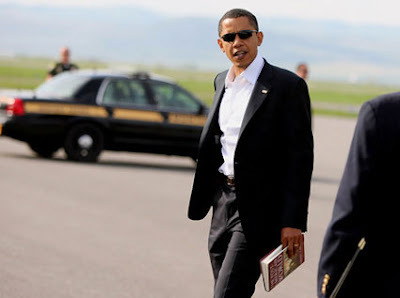 But I must have to draw the chrome brake pedals about your bold statements spewing : Barack doesn’t understand fashion. 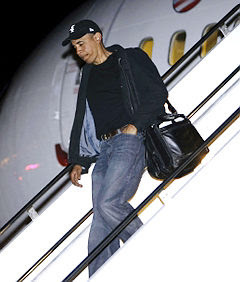 I remember Barack's light mom-wearing jeans incident but that’s only 1 faux pas. Barack do not understand the genesis of the Maria Pinto sheaths; Isabel Toledo skirts or Tracy Reese frocks, you so joyously polarize. However, to say he’s fashion clueless might be a bit much. 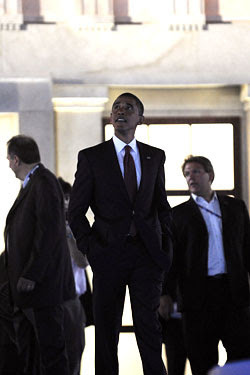 When Barack draws on razor-sharp impeccable suits you’re arm-in-arm beaming on his side. As Barrack arranges his Regan-red or Democrat-blue dimple-windsor knots I’m sure you conjure happy feelings looking on at his orderly presentation! 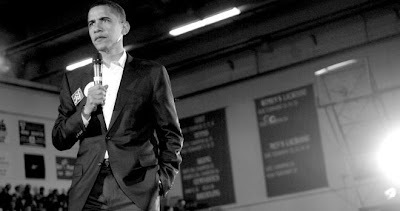 If you forgot how comfortably and well-together Barack Obama spotlights, as a quick refresher , I gathered some image selections.